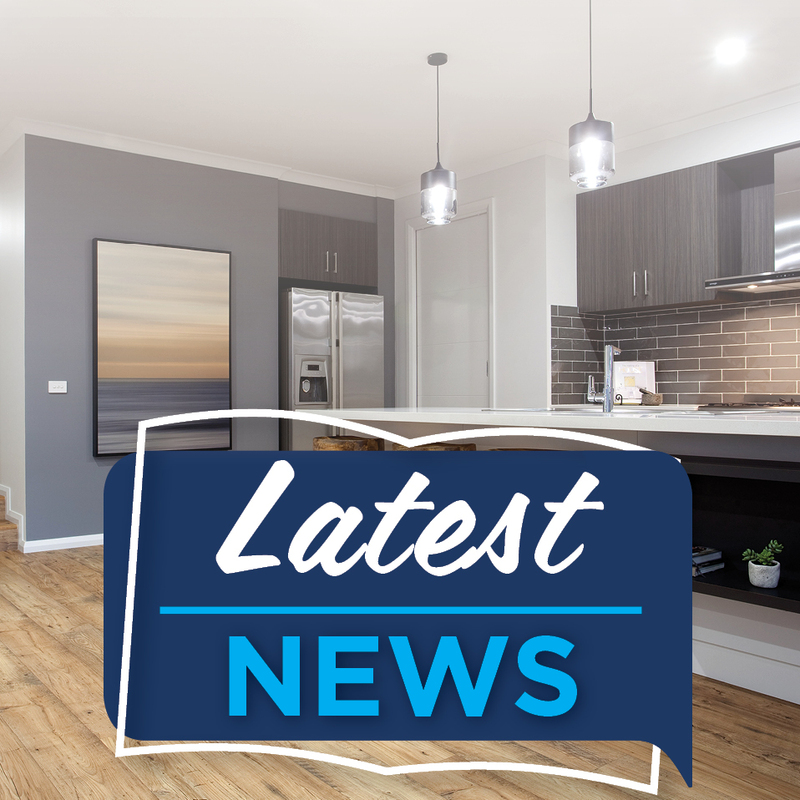 If you’re looking for a new home builder in the wider Mackay area – including Marian, Mirani, Shoal Point, Airlie Beach and Whitsundays – then talk to Anthony Wolff. 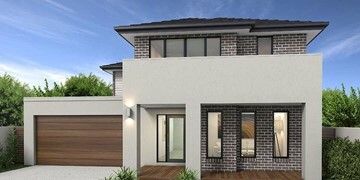 Anthony is more than happy to provide his building services for individuals and families looking for single or double storey home designs to suit their every housing need. Regardless of your lifestyle or budget requirements, Anthony will help you create the home of your dreams. His specialties include working with house and land packages and providing complete turnkey builds for a wide range of clients. Anthony will provide you with a truly professional and personally based building service. 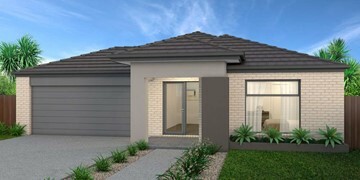 Start your dream home journey with Anthony and the Hotondo Homes Mackay team today! 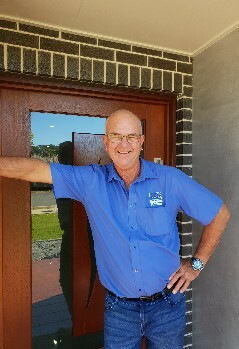 Steve has been part of the Hotondo Mackay family since 2016 and is our Purchasing and Estimating Manager. His attention to detail means each and every home is quoted to the exact nail and screw, which is why we can offer peace of mind fixed price contracts each and every time. 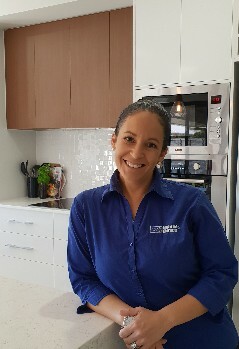 Trish is part of our New Home Specialist Team and is usually the first voice you hear when you call and the first face you will see when you visit our display home. Trish's speciality is putting you at ease by taking you through the steps of our peace of mind building process. 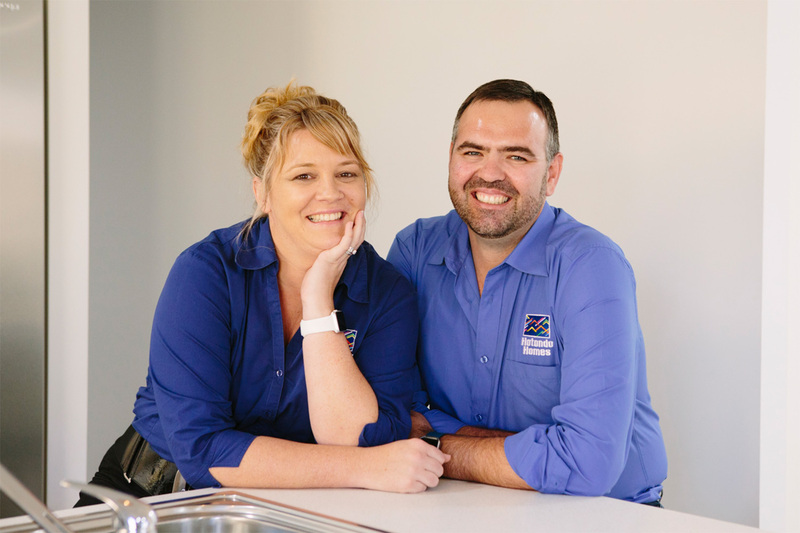 "From the first moment we met Anthony, Lynelle and the team from Hotondo Homes Mackay, we felt they could be trusted, and we were not wrong. They were professional, friendly, patient and provided regular updates. The team were willing to listen and always willing to make time that fit around our work schedule. The building process was brilliantly managed and the finished product is breathtaking." "We are happy with all the help that Anthony from Hotondo Homes Mackay gave us when looking for land. He came out with us and gave us examples of what we could build on the lots with our interests and budget in mind. Anthony was able to provide us with as many floorplans as necessary until we were happy with the final plan. We were able to show him pictures and sketches of what we wanted, and he was able to produce good alternatives if they weren’t in our budget or were impractical. We were happy with all the advice given to us from an experienced builder, someone who knew what they were talking about and could explain things to us. Overall, we are happy with our house. We have been living in our Hotondo Home for six months now and are happy with the detailed finishes. 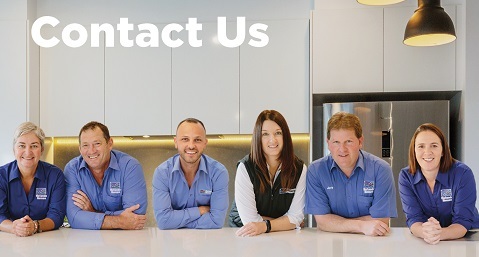 We feel our home has been built by experienced trades and will last a life time. Thank you." 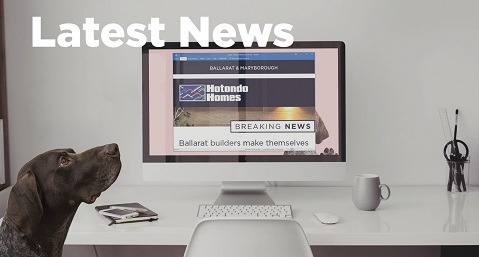 "From our initial appointment with Hotondo Homes Mackay, to receiving our keys, our experience has been an absolute breeze and completely hassle-free. Anthony was wonderful to deal with. He made our first home buying experience so positive and answered all our questions along the way. Our colour selections with Lynelle was unbelievably easy and fun! 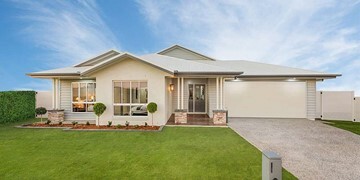 We are so happy with our new home and would highly recommend building with Hotondo Homes Mackay to anyone. Thank you for all your efforts, advice and laughs along the way. We will be in touch when we are ready to build again!" 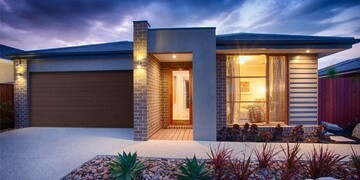 "From the day we walked into the display home we felt warm, welcome and comfortable. 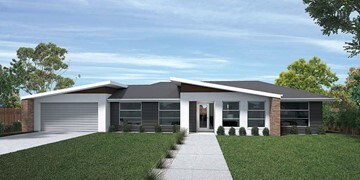 We had spent the day visiting all display homes as we were in the process of building our first home. 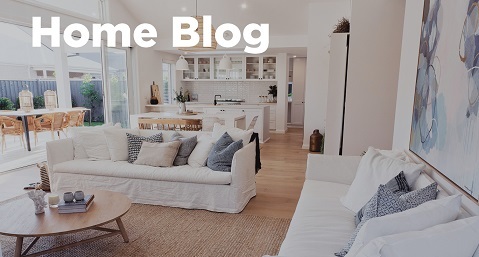 Although the display home wasn’t our style, Anthony came out to have a chat with us and impressed us with his knowledge and understanding of our situation as well as how building a first home all works. From then on we knew exactly who we were choosing - Hotondo Homes. During the whole process Anthony and Lynelle worked around us and not once were we pressured to spend extra on anything, in fact we were given so many cost effective options and Anthony helped us work within our budget to build our dream home. There were no issues throughout the build and even though our bank was being very difficult, Anthony was very understanding and kept the build moving forward. The house was completed before schedule and they pushed to have the house finished before our lease ran out so we actually had a home to move in to! On our final inspection we were blown away with how fantastic the house looked - we were also lucky to have signed our contract when the landscaping promotion was going which gave us $4000 worth of landscaping for free. That was a big bonus to us because we wouldn’t have been able to afford that amount of landscaping for a long time. Now that it has all been completed we have not been forgotten about and they are still willing to help out with any questions or issues we have. We have recommended Hotondo Homes in Mackay to everyone we talk to about building a house and would recommend them time and time again." "Right from the start, Anthony and the crew were ready and willing to make building my first home a pleasure. Any request I had was never too much to ask and Anthony was more than willing to help out to make my dreams a reality. Anthony is genuine and really cares about the clients’ outcome and builds to his high standards without any compromise. He always promptly responded to my questions and I am extremely happy with the quality of my home. From beginning to end they were only a phone call away and regularly kept me updated on the process. Great communication, quality finishes and very easy to deal with. Highly recommend to anyone whether you are building your first home or dream home these guys are excellent! 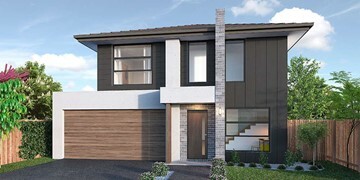 The team at Hotondo Homes Mackay built my first home and hopefully they will build my last one." 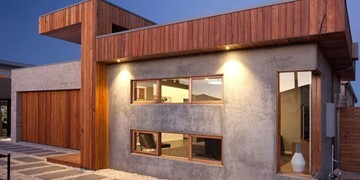 "Earlier this year my Husband and I looked around for designs and ideas for building our home. We have a sloping block. On our first visit with Anthony Wolff, Anthony sat us down and showed us homes that they had built on slopes. He then proceeded to explain to us the designing and building stages. When we left I walked outside and said to my husband that I felt very comfortable with Anthony as no other builder had sat us down to discuss anything. After a few more visits working on plans and making changes we finally signed our contract. Within days there were works happening on our block. Due to living 2.5 hours out of Mackay, Anthony kept us up to date by sending photos and phone calls. This was awesome as with work commitments we were not able to go to Mackay as often as we would have liked. Over the process of the building there were only two hiccups which were fixed without any hassles. I would like to thank Anthony and his team for the excellent communication and the workmanship. I am so happy with my home. It still feels a little surreal. I have recommend Anthony from Hotondo Homes to many of my family and friends and will continue to do so for a long time to come." "Our dream was to build our very own house, and after much deliberation we did pick a builder only for it to fall through. Believing that it wasn’t the right time we then met Anthony and it all changed. We built a bigger, better house which was our dream home! From start to finish Anthony’s eye for detail was amazing and there was nothing to fault with the finished product. So many builders say they are all about the customers to draw you in, but I can honestly say I could call Anthony whenever and he would always respond, no job too big or too small. Thanks Anthony for building our dream home, we just love it!"